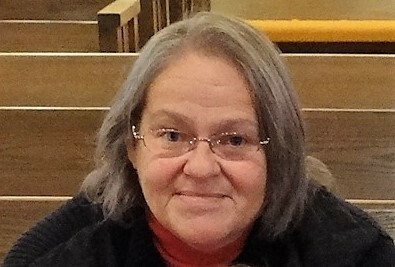 Sherry Cagle McKenna, 62, of Fort Oglethorpe, went to be with the Lord Wednesday, November 28. She was predeceased by her parents, Burlous & Della Mae Cagle; husband, Michael McKenna; brother, Billy Dewayne Cagle. Survivors include her daughters, Holly & “Rob” Randall, Haley McKenna; a grandson and two granddaughters. The Rev. Andy Atkinson will conduct a Celebration of Life service at the First Baptist Church on Saturday, December 1 at 2pm in Fort Oglethorpe.